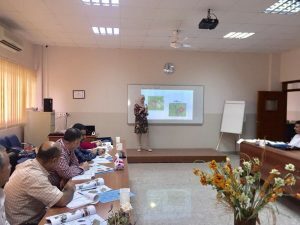 Department of English at Cihan University organized a session for a group of science teachers of governmental primary schools in the Kurdistan region on the 19th of Sept.,2017.The lectures are delivered by teaching staff members Maysa’ A.Mahmood and Huda Y. Abdul-Wahid who aim at helping participants develop their English language skills through effective classroom strategies and educational procedures. 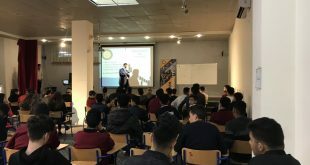 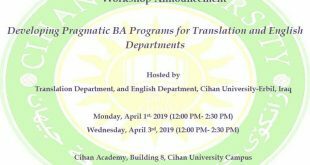 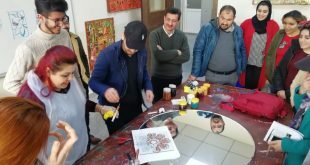 The session which is taking place at Cihan Academy (Building 8), will last for 5 weeks in an average of 10 hours per week, divided into theoretical and practical lessons. 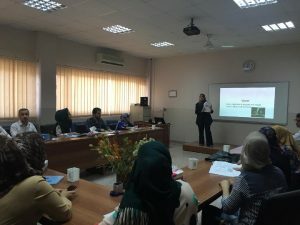 It is worth mentioning that this is the 4th session held for the science group teachers from different governmental schools and will be followed by others in the near future.